What Can Ultra Clean Of Brevard Do For You? With 20 years of experience Ultra Clean of Brevard, Inc. offers excellent and proficient services for residential and commercial clients. We offer personalized service knowing that every customer is not the same and have different needs. Whether you need general maintenance or specialized service, we have you covered. It's important to have a committed cleaning staff to take care of your janitorial needs. Our cleaning team will work to provide you with professional courteous service you can be proud of. We know how essential it is to make a good impression. Let Ultra Clean of Brevard give your office building a professional cleaning to match your business. Moving to a new location can be overwhelming. We'll handle the clean-up of your space from top to bottom. Time is precious, so get the most out of your time by hiring us to tackle the cleaning and maintenance of your vacation rental or condo. With our help you'll be enjoying more hours relaxing or doing what you love. Are your floors looking dirty and dingy even though you clean them regularly? It may be time to strip and re-wax. To keep your floors looking like new, we can set up a maintenance schedule to buff your floors every 2-3 months. Ultra Clean will restore your Terrazzo floors to like new condition. All purpose household cleaners can damage your floor. Leave this job to the professionals. We will polish and protect your floor to showcase the original beauty of your Terrazo floor. 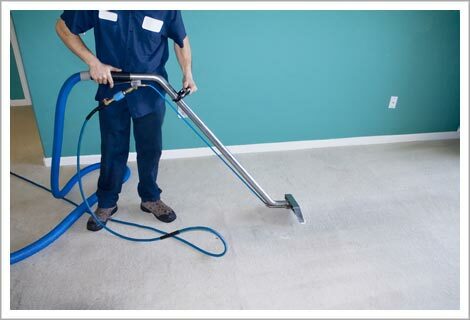 Does your carpet have an odor or unsightly stains? Are your couches and other upholstered furniture looking worn out? With our professional deep cleaning we'll breathe new life into your carpet of upholstery and you'll breathe a little deeper with that fresh clean smell. Window cleaning is a chore that most people find tedious. It's often difficult to get the inside and outside of the windows clean in the same task which takes more time out of your day. We offer full window cleaning services. Give us a call at 321-403-1761 for more details. Hire a Cleaning company to take care of your maintenance work. At Ultra Clean of Brevard we take care of all types of maintenance work. Our dedicated staff will perform at the highest standards ensuring you the best level of service.